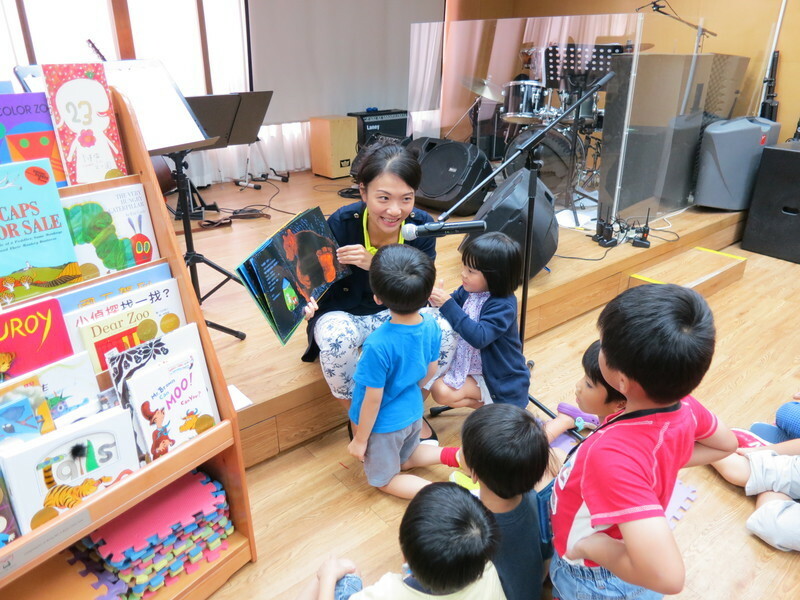 Bring Me a Book Hong Kong is the leading advocate for family literacy in Hong Kong. We empower parents and educators to read aloud with children through our award-winning “First Teachers Training” program and speaker series. 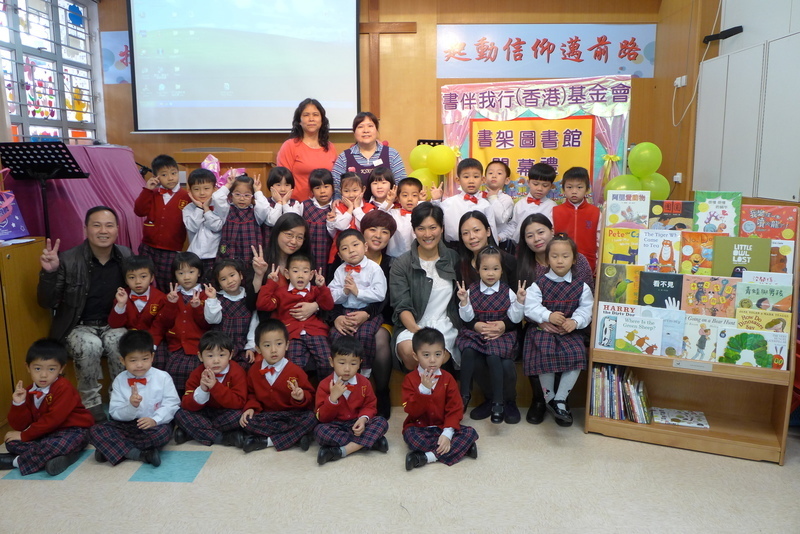 We also provide bookcases and book bag libraries stocked with quality picture books in English and Chinese to help local schools, kindergartens and community centers in need. 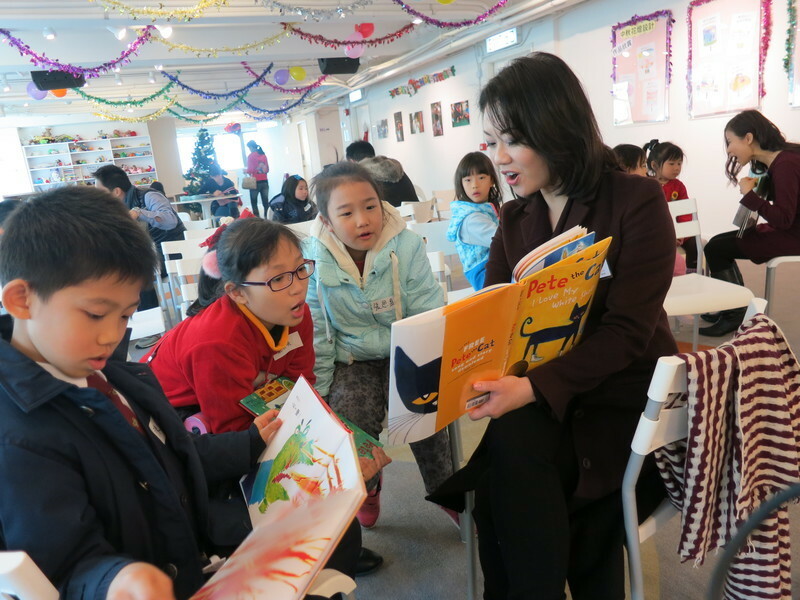 Bring Me A Book™ Hong Kong has installed over 410 libraries and has served over 150,000 children who now have easy access to quality books. 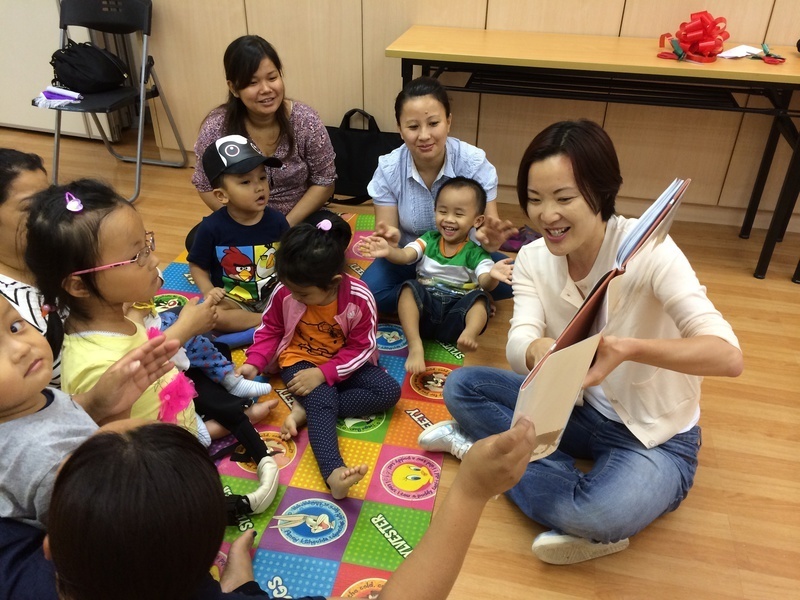 Over 26,000 parents and educators participated in our read aloud training programs. Bring Me A Book™ Hong Kong (BMABHK) is a non-profit organization that was founded in 2006 to serve children who do not have access to quality books and who are not read aloud to on a regular basis. We provide libraries of quality, hardback children’s books and read aloud training to children and families. Through innovative library and training programs, BMABHK reaches underserved children and families in nurseries, kindergartens, community centres, shelters, health clinics, and in workplace. BMABHK is an affiliate of Bring Me A Book™ Foundation which is a 501 (c) (3) award winning literacy non-profit headquartered in California, founded by Judy Koch in 1997. The Hong Kong affiliate was established by James and Su Chen from the Chen Yet-Sen Family Foundation.